Plenty of people complain that we don’t get enough time off work. However, despite some companies running schemes that allow employees to purchase more annual leave than their normal yearly entitlement, there are – perhaps surprisingly – some employees who just don’t feel inclined to take the full amount on offer. While it’s a legal requirement to provide the right for your employees to take a minimum 5.6 weeks of paid annual leave per year, there’s no legal requirement to make sure they actually take it. Your responsibility lies purely with giving employees the opportunity. You can’t force employees to take leave, but there are measures you can take to ensure they’re fully aware of their leave entitlement – and they’re by no means difficult to implement. Essentially, all you need to do is to remind employees of their remaining leave entitlement for the current year and, importantly, ensure that they’re aware that they’re not able to carry their entitlement over to the next leave year. 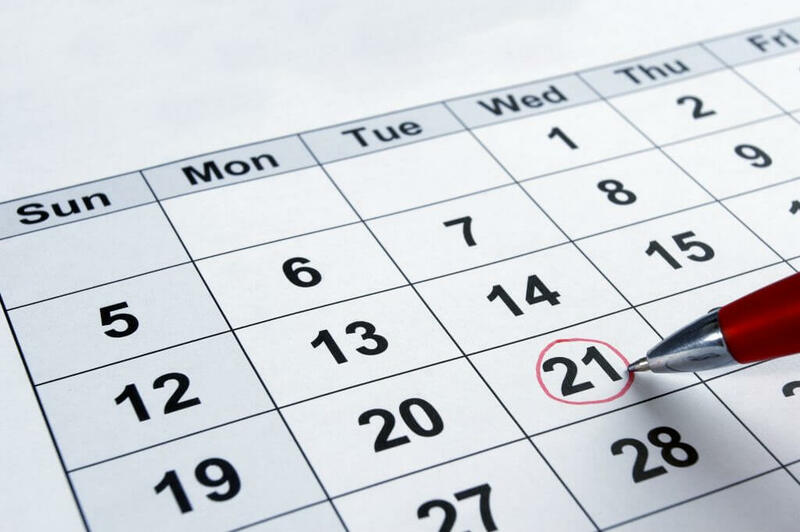 Reminding them of your annual leave booking rules – and of any maximum cap you place on the number of employees who can be off at the same time – is usually enough to make employees think about when they want their leave, and to book it in. Of course it may be that you decide employees can carry leave over to the next leave year; however, this is limited to 1.6 working weeks (8 days for a 5 day week worker). That said, the situation may be different for employees who are on maternity leave or long term sickness absence. Make sure that employees are not put off taking leave because they’re too busy. Provide cover for them while they’re away so that they don’t come back to an extremely busy few days dealing with a full inbox of emails, as this can also discourage employees from taking leave. Tell employees that they’re not expected to check their emails while they’re away from the office, otherwise they may feel obliged to respond to anything that they receive and therefore are not truly taking leave from work. It’s fine if an employee doesn’t want to take their full entitlement, but a refreshed workforce can be more productive, so it may benefit your business to encourage them to do so.